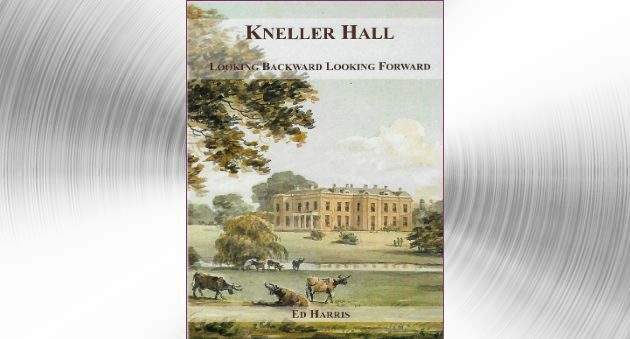 Ed Harris chronicles the story of Kneller Hall in Whitton from the earliest days of the estate in the early 1600s, through the ownership of Sir Godfrey Kneller and his new mansion, to the change from private to public use in 1850 with the opening of the Kneller Hall Teacher Training College. This short-lived venture was followed by the establishment in 1857of the Military School of Music (later Royal) which it has remained for over 150 years, a popular local institution. With Kneller Hall now facing an uncertain future, this book is a timely opportunity for people to read about the history of the house, the people who lived and worked there, and, just as importantly, the landscape in which it sits. The book has 104 pages and is generously illustrated.